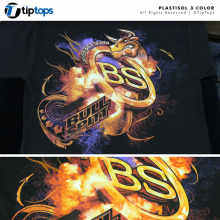 Are you looking for a tshirt printer in Central Florida? 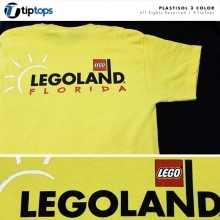 We’re proudly located in downtown Eustis, FL just 30 minutes northwest of Orlando. 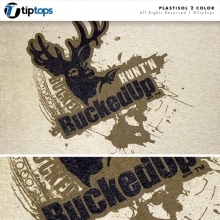 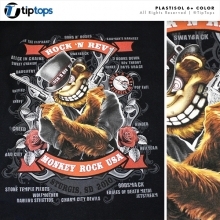 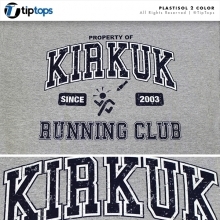 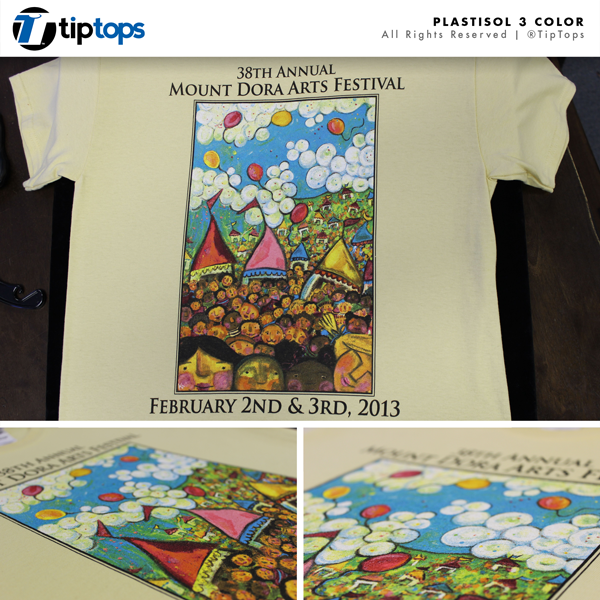 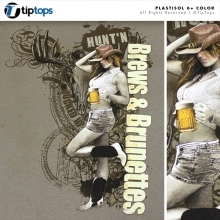 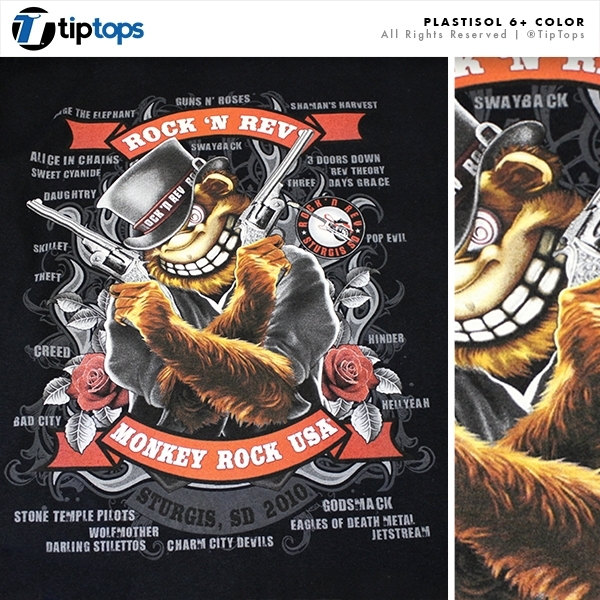 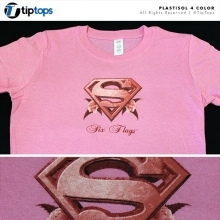 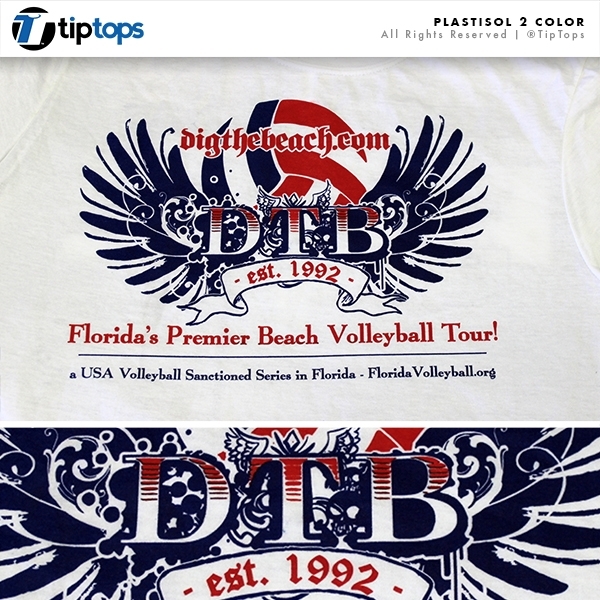 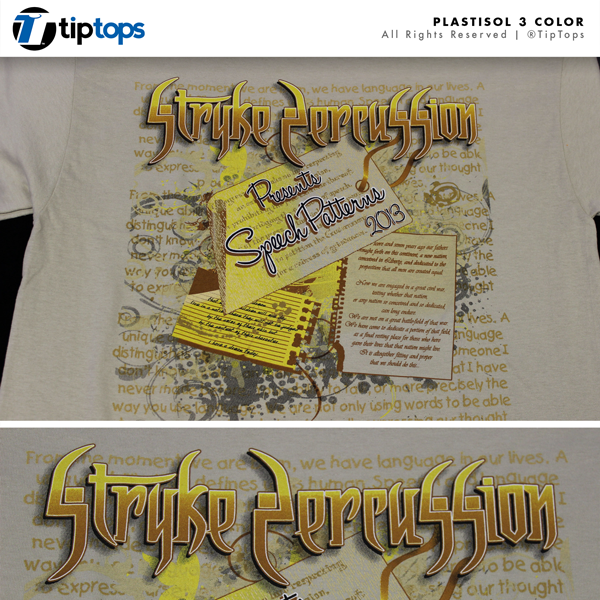 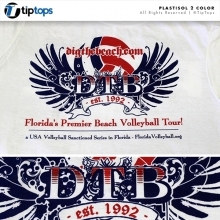 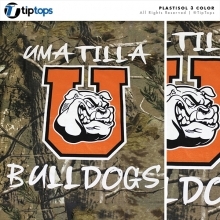 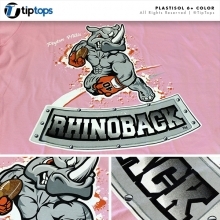 Call us today and allow Tip Tops to create screen printed shirts for you! 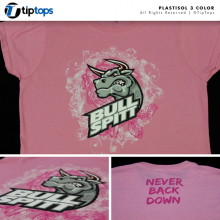 We’ll take care of all the heavy lifting needed to design & deliver, vibrant shirts your organization will be proud of. 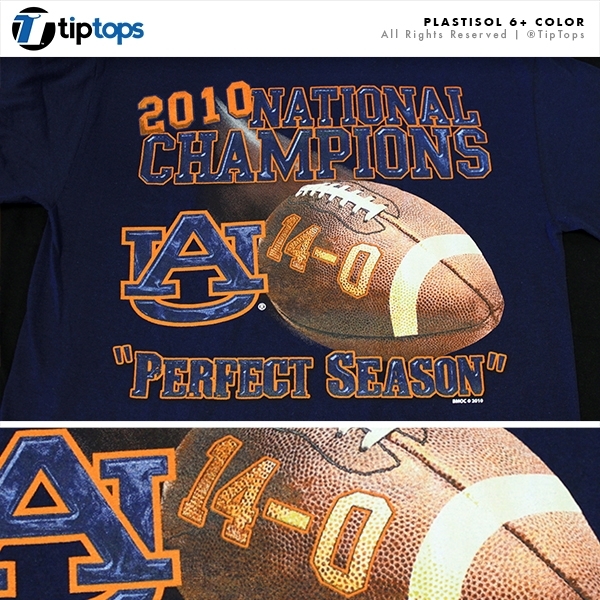 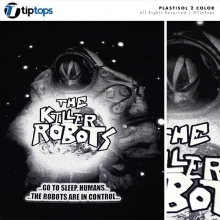 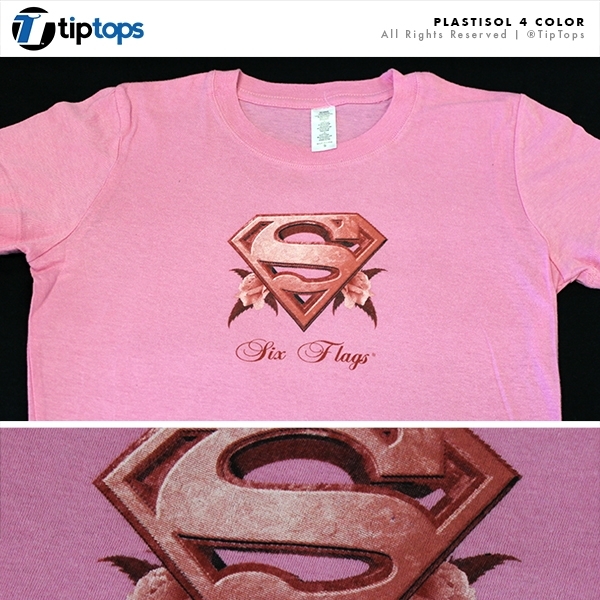 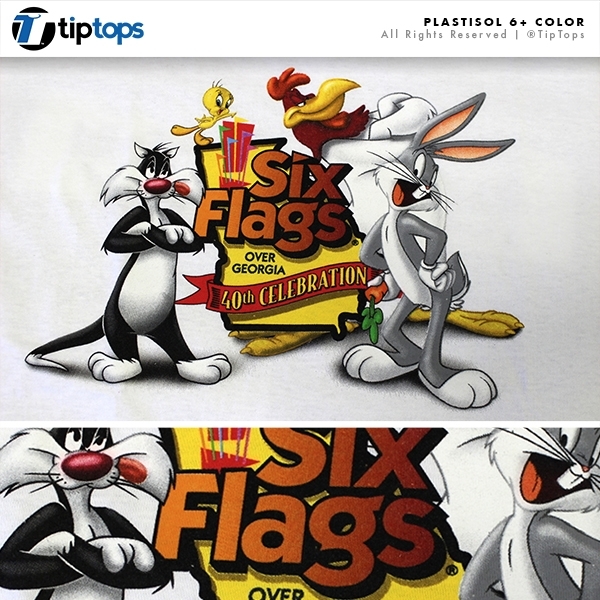 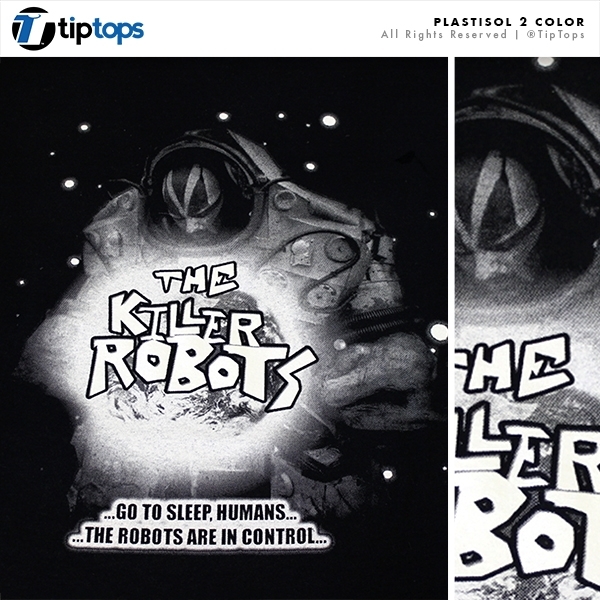 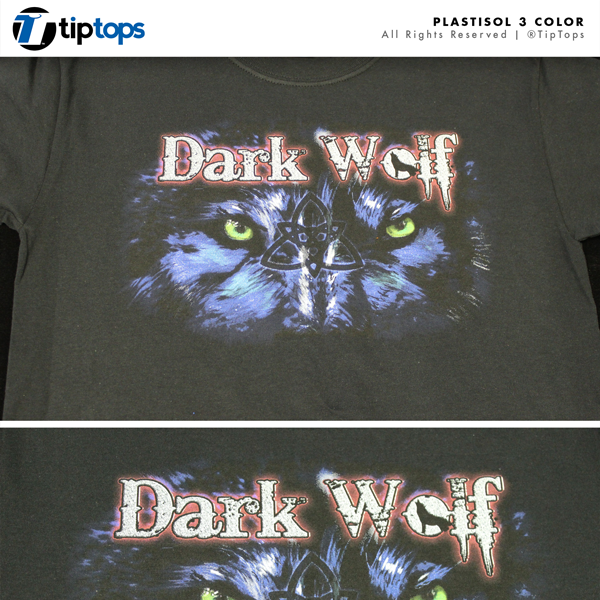 Whether you need shirts to wear or shirts to sell, Tip Tops has the best products at the best prices! 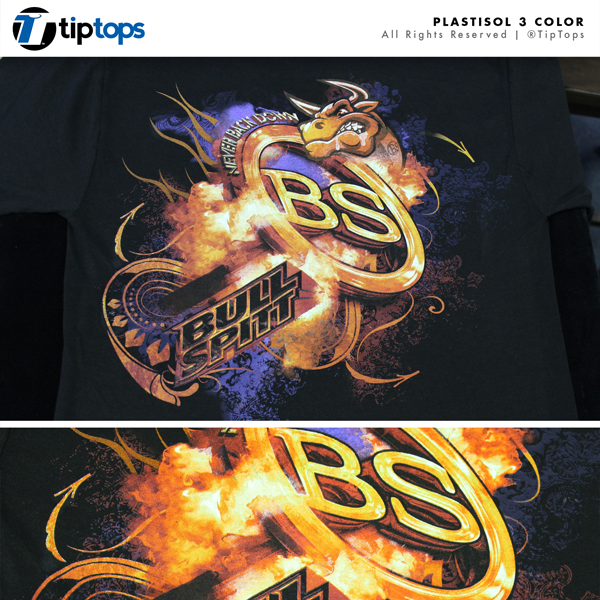 The most widely used, most trusted and most popular screen printing ink in the world. 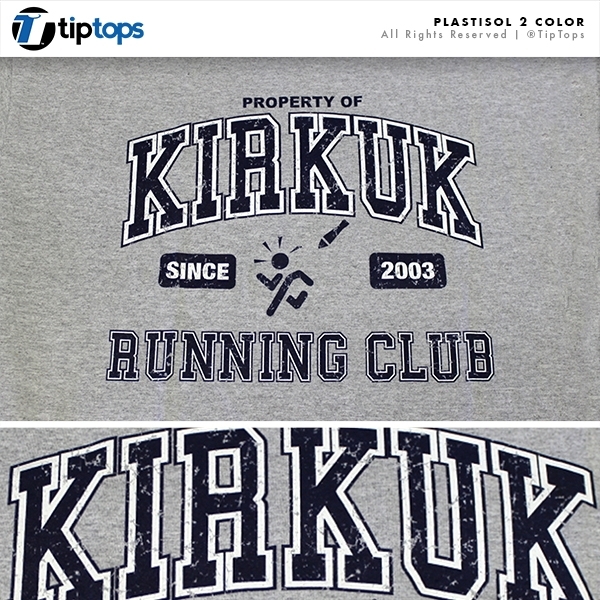 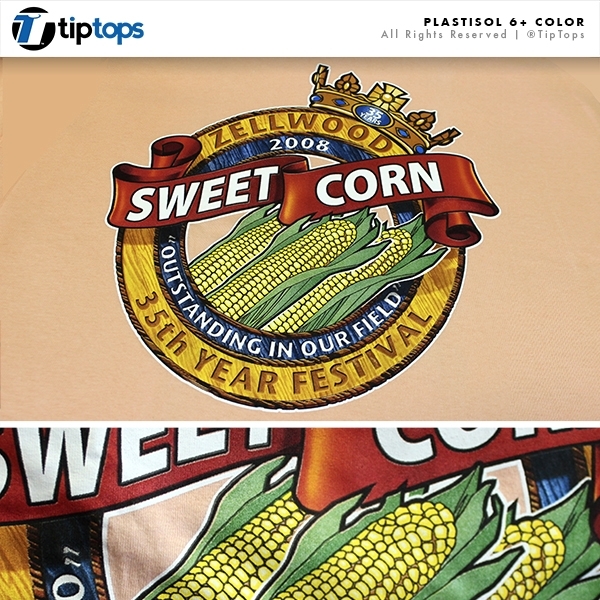 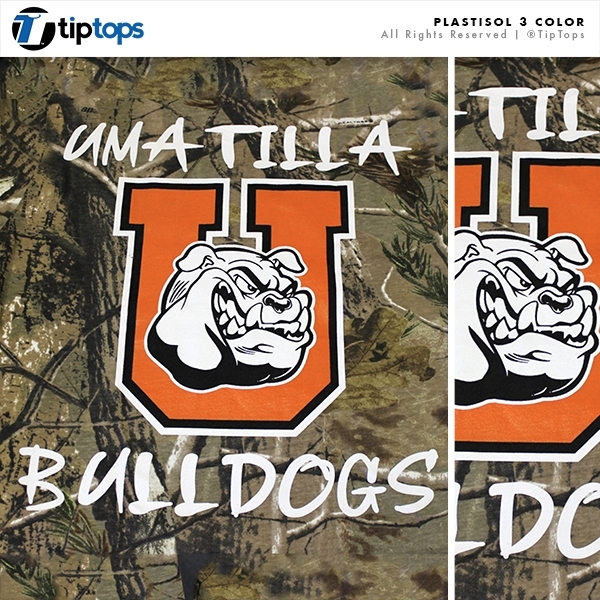 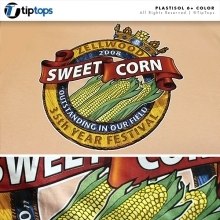 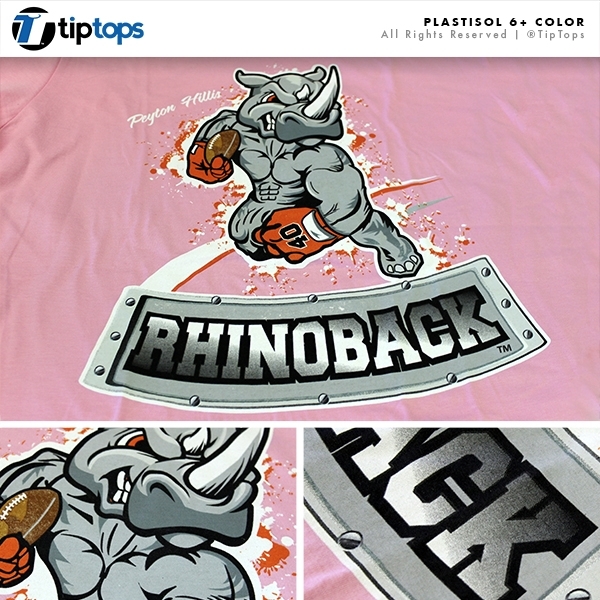 Plastisol uses a plastic, oil-based screen printing ink and if you want your design to have bright, vibrant colors that will survive countless cycles through the washing machine, then this is the option for you. 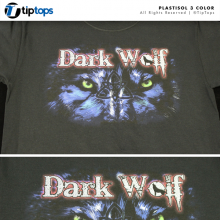 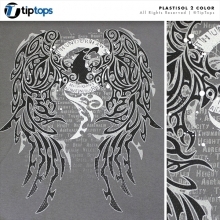 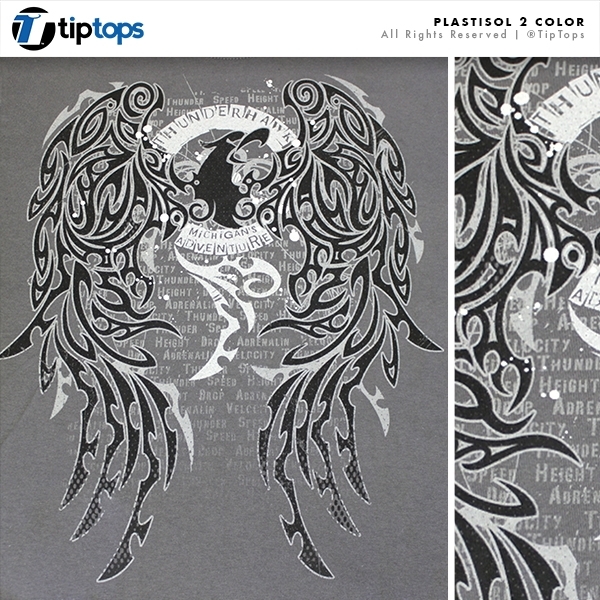 Plastisols are the most commonly used inks for printing designs on to garments and are particularly useful for printing opaque graphics on dark fabrics; this is because opaque ink can be used on many substrates. 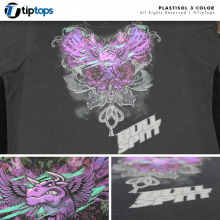 One of the benefits of using plastisol is that the colors are custom mixed, specifically tailored to your design, and because plastisol inks will not dry, they must be cured (done with an industrial textile dryer). 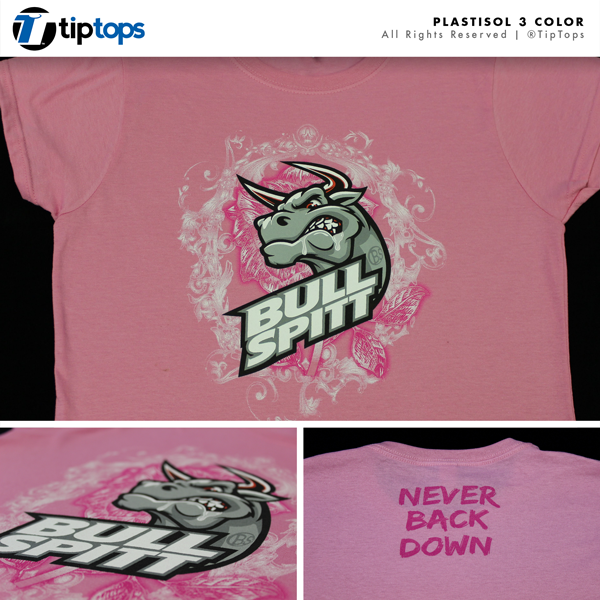 Most plastisols need to reach a temperature of about 290-330 degrees for full curing.